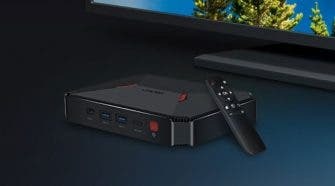 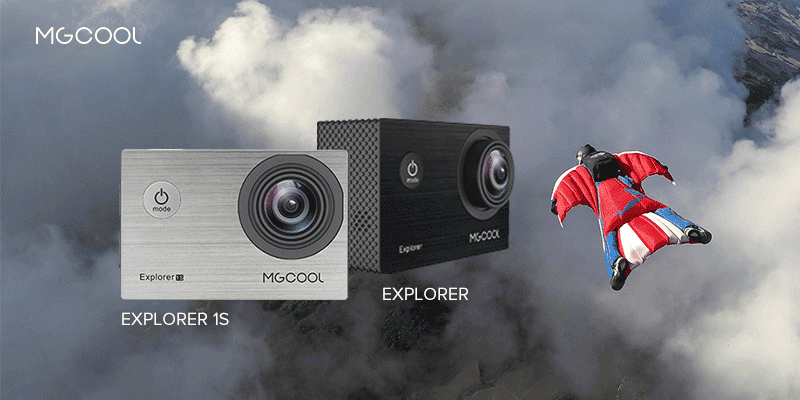 MGCOOL Explorer 1S vs YI 4K: Which is best for you? 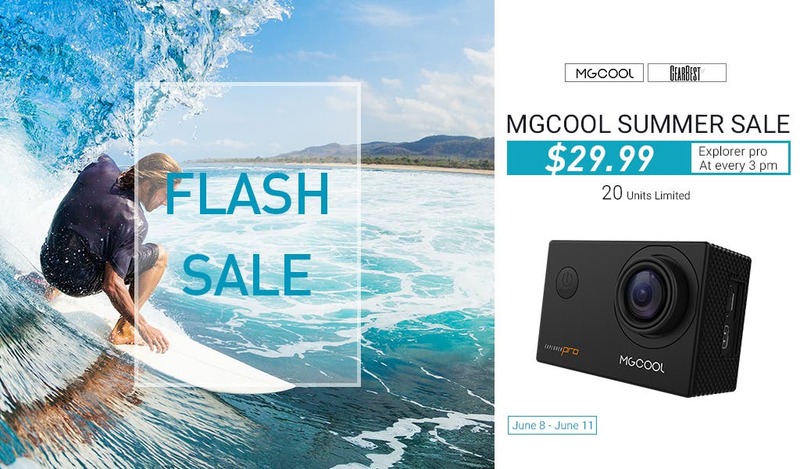 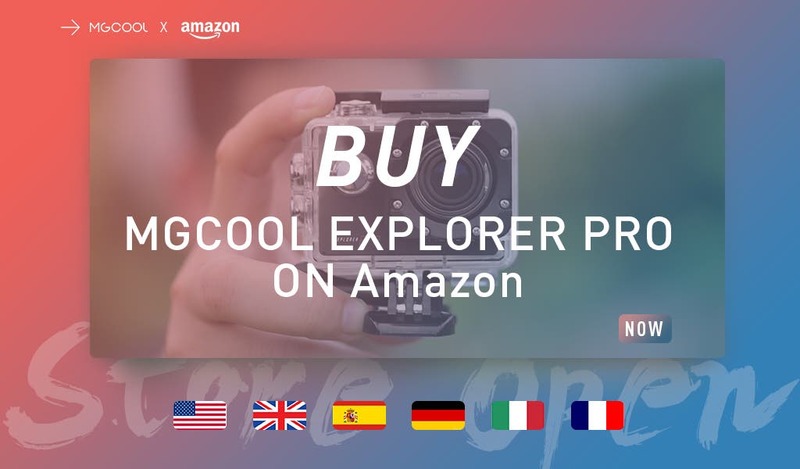 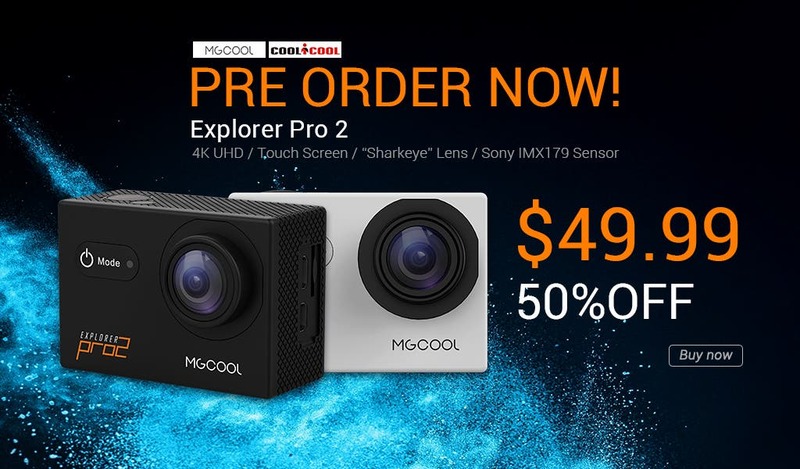 MGCOOL Explorer 4K Action Camera Launched for $49.99! 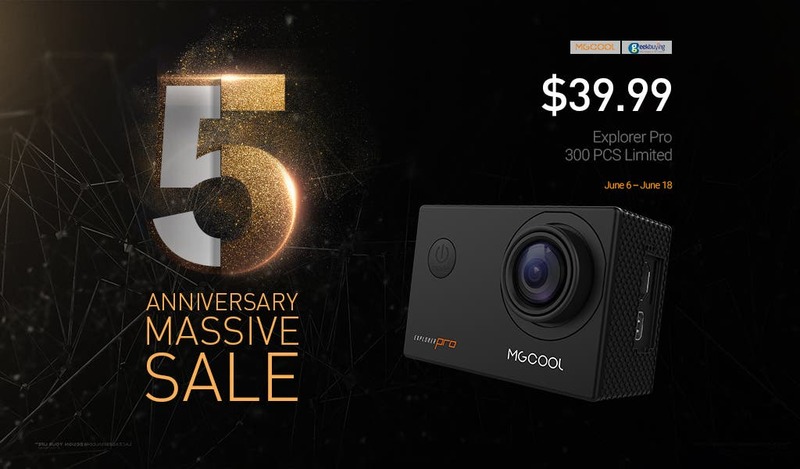 The MGCOOL Explorer 4K action camera is finally on sale. 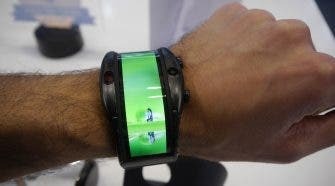 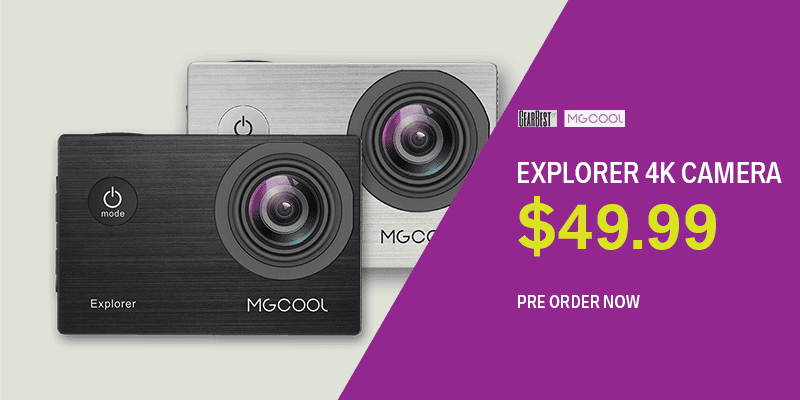 You can get one now for $49.99 at the pre-order price. 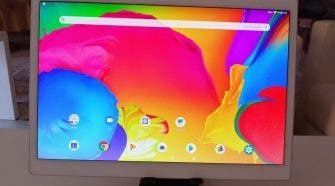 Full specs inside! 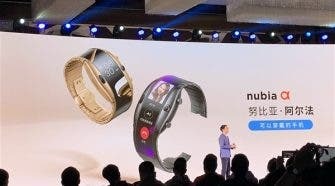 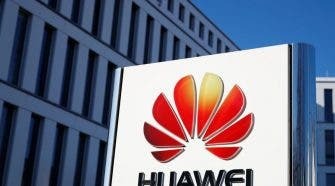 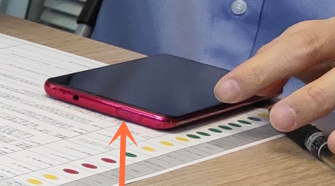 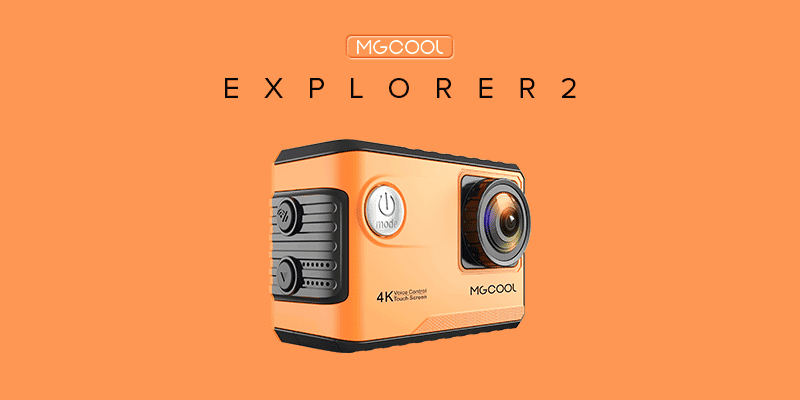 The upcoming MGCOOL Explorer 2 will feature a new orange tint, while that may not add any performance it sure does look different from the usual. 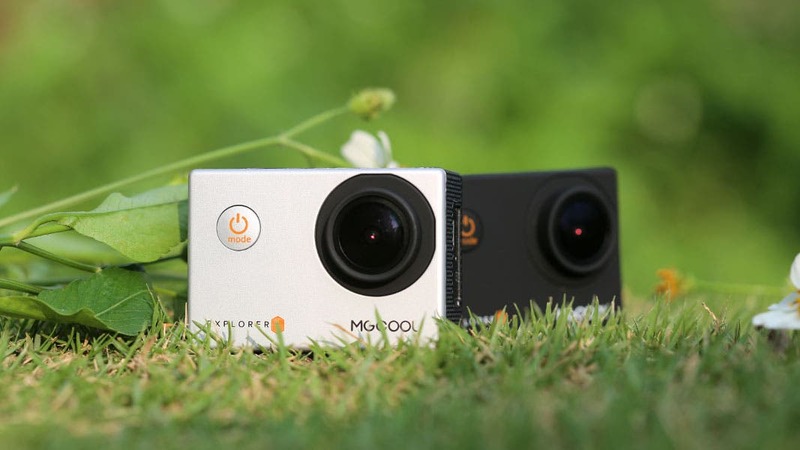 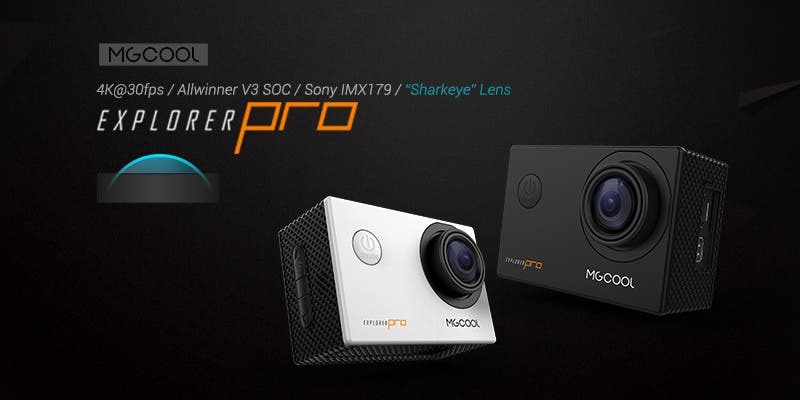 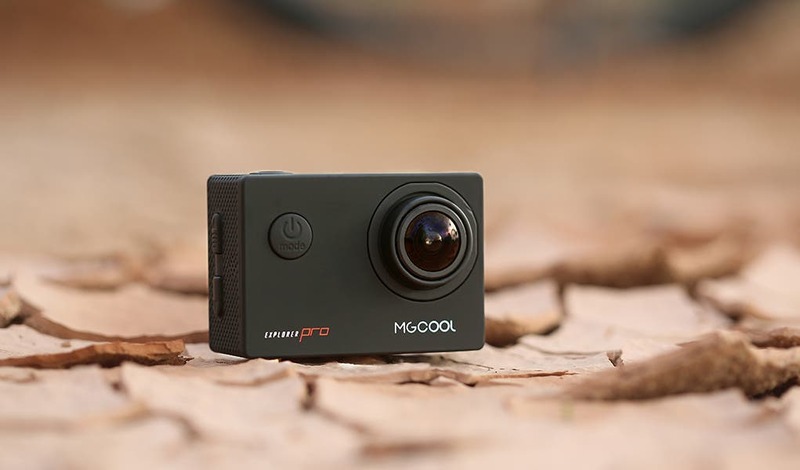 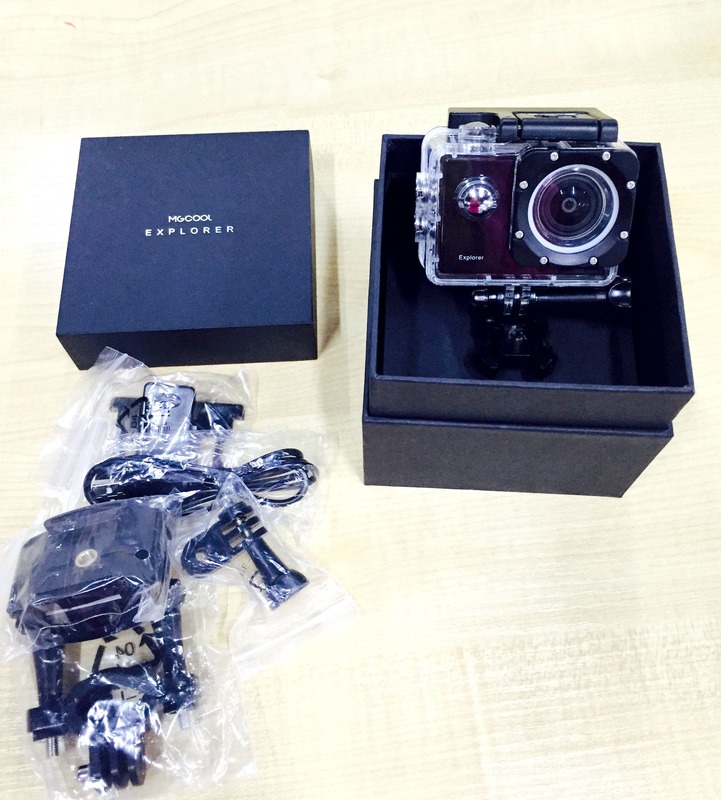 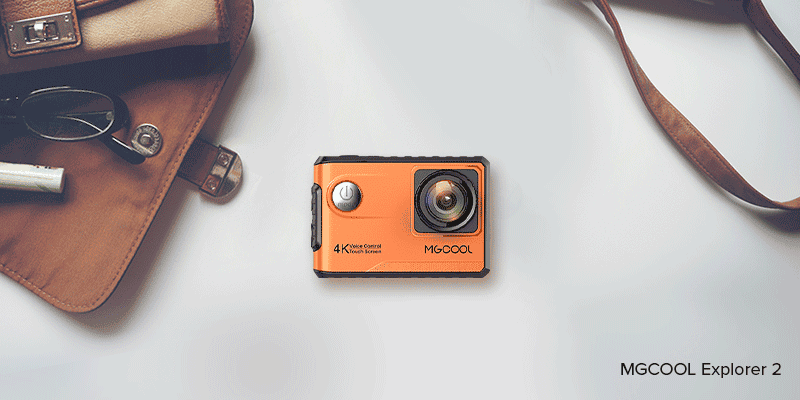 MGCOOL just launched the MGCOOL Explorer 1S, another 4K action camera that they’ll be adding up to their lineup. 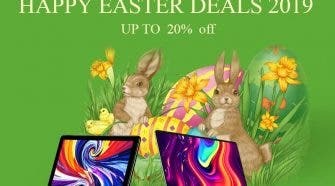 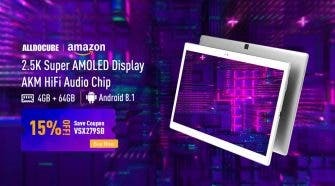 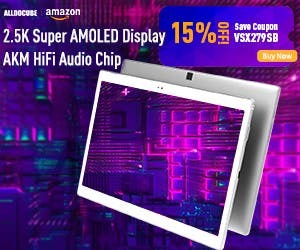 Enter to know the specs! 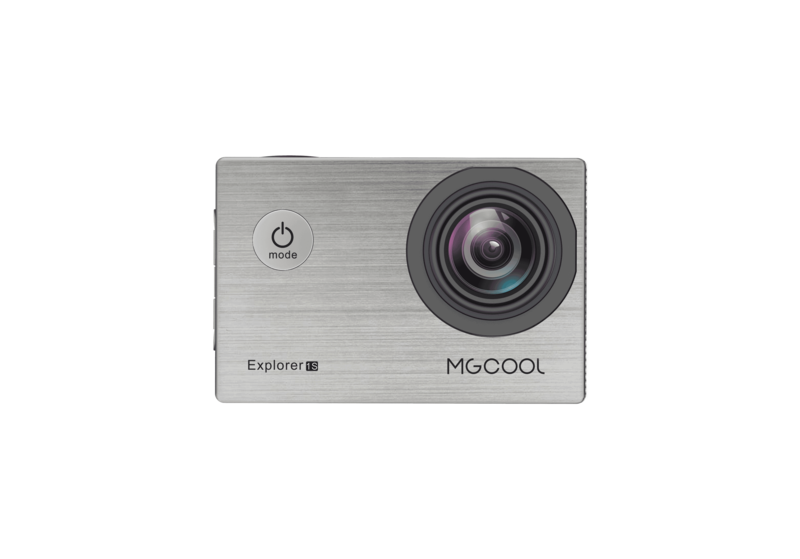 MGCOOL officially launched the MGCOOL Explorer, a new 4K camera aimed at people with a low budget. 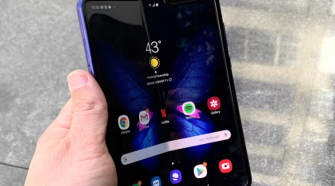 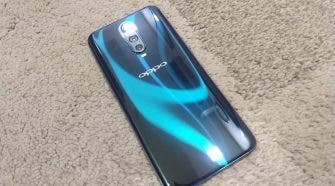 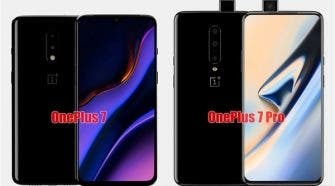 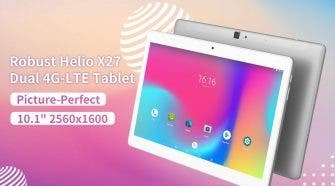 Here you’ll find all the specs! 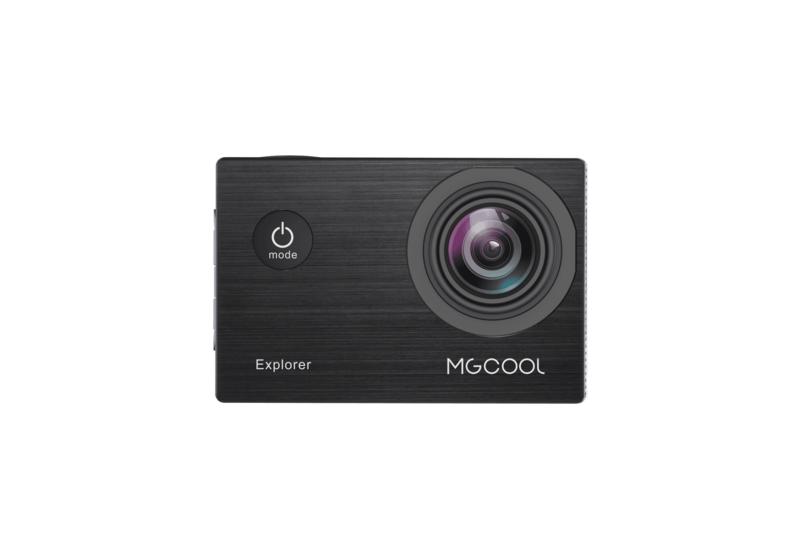 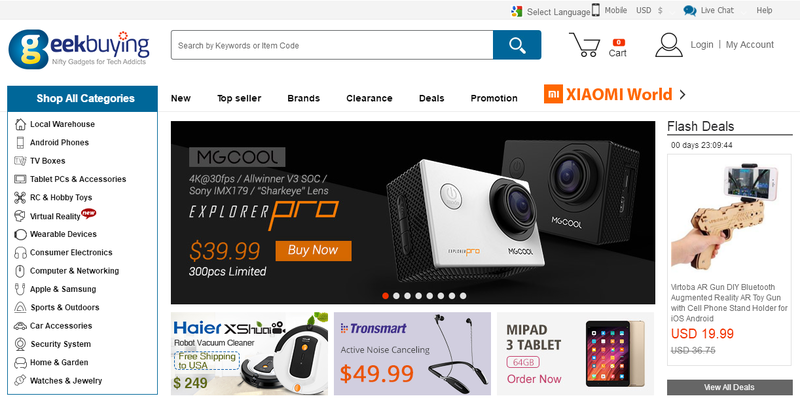 MGCOOL begins this 2017 with two new cameras, the MGCOOL Explorer and Explorer 2. 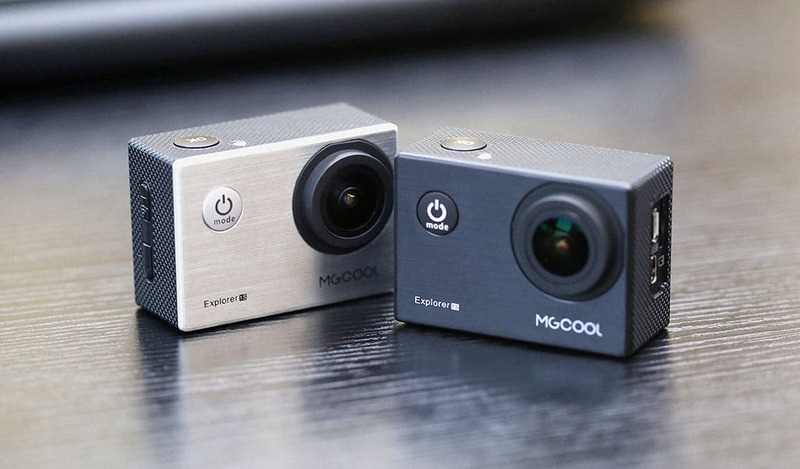 Both cameras can shoot 4k videos and more. 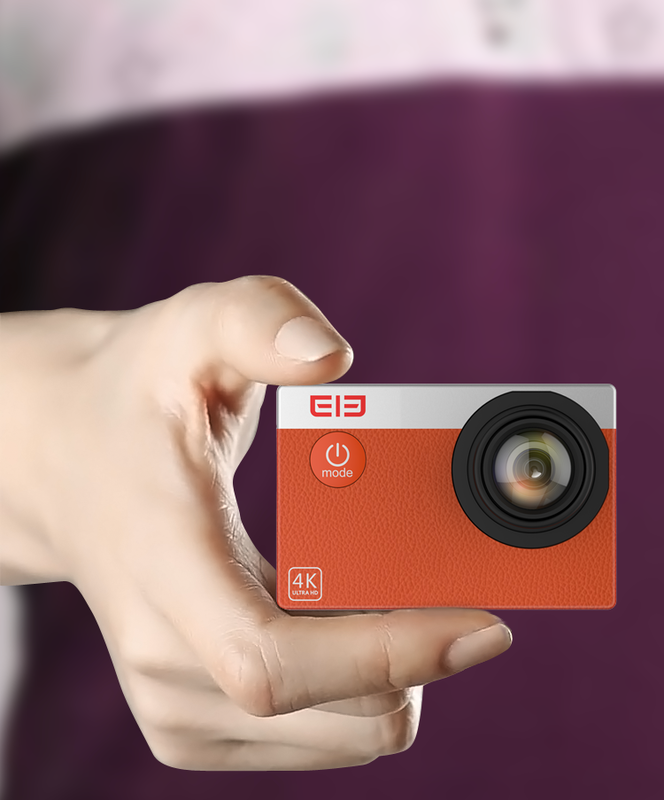 Elephone eleCam Explorer S: A new 4K action camera on the way? 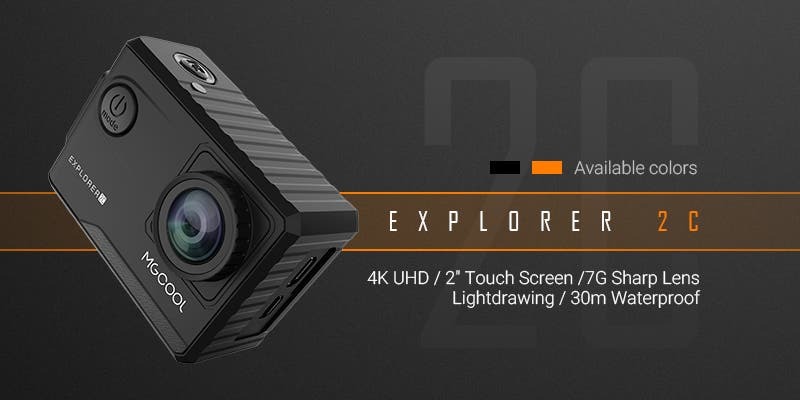 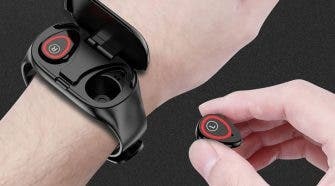 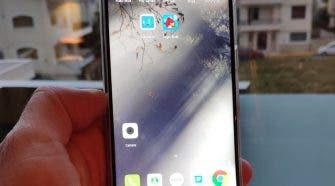 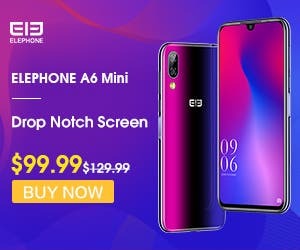 Elephone just released some info about the upcoming Elephone eleCam Explorer S. If you’re into action cameras then come read about it!